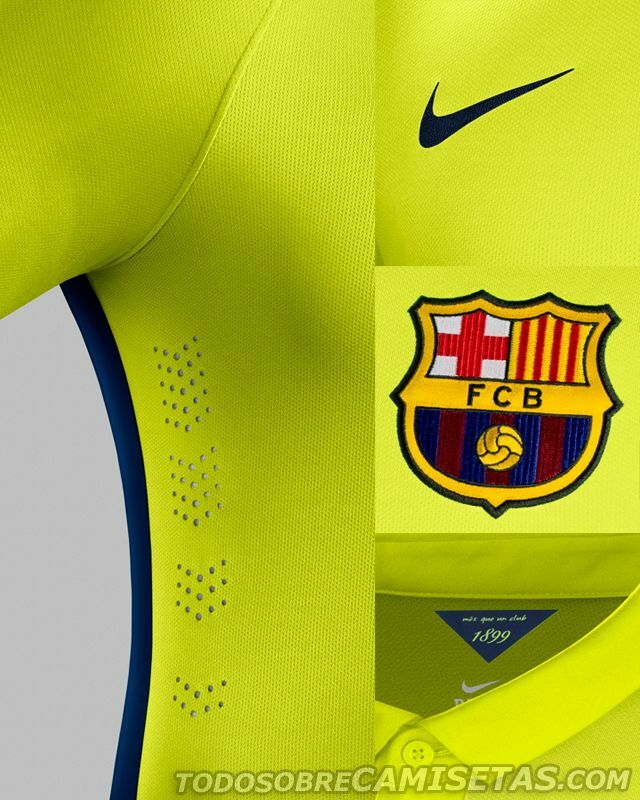 Nike’s little round ended with the presentation for Barcelona’s new third kit, which features two shades of electric yellow divided on the front and back of the shirt. 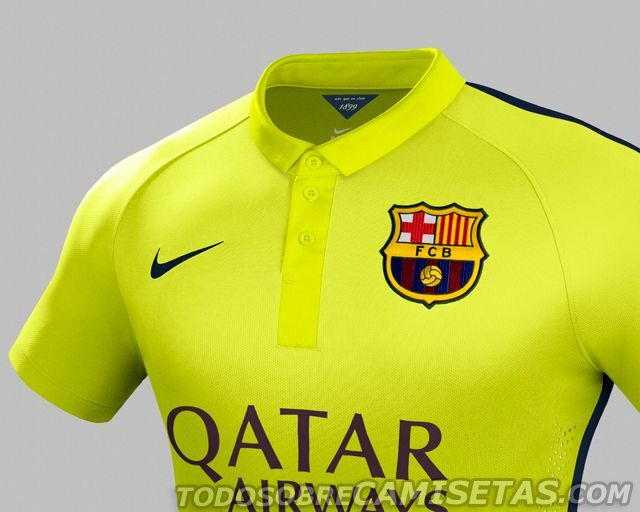 The lateral lines appear in dark blue, and the inner collar holds a pendant with their world famous motto “Mes que un club”. 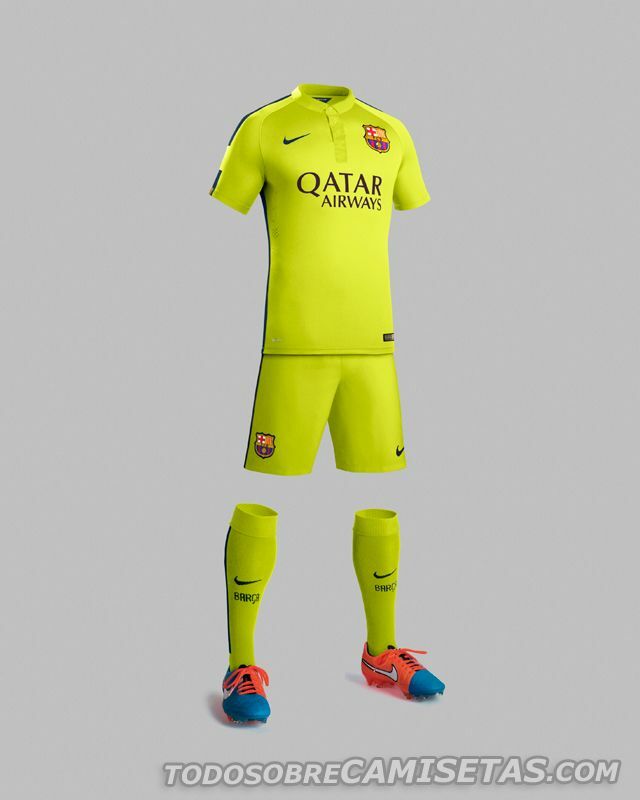 The uniform is completed by shorts and socks with the same color patterns. With this, we close these three releases by the US brand, reminding you that the other two were PSG red kit and Manchester City violet third kit earlier today. How would you rate this combination? 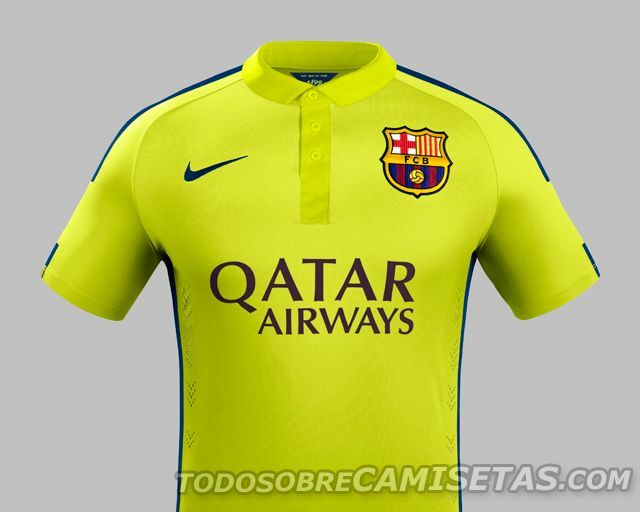 What do you think about Nike’s decision on using the same template for their top European contracts?